Having aged care assistance at home can be life changing. Regis Home Care allows you to pick and choose the services and support you require and we take care of the rest. 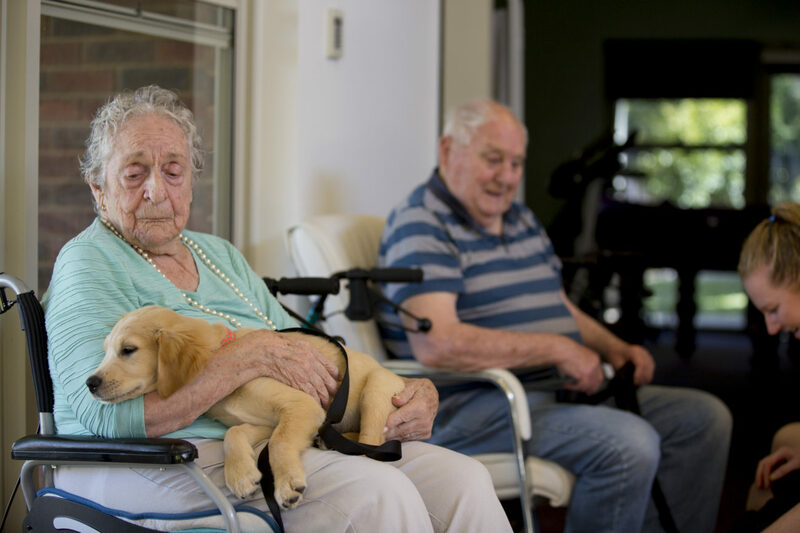 Aged care assistance at home means that difficult tasks such as personal hygiene and care, mobility, transportation and household errands are taken care of by a professional. However, sometimes having an in-home assistant for elderly isn’t enough. Regis aged care facilities provide consistent care and attention with our tailored lifestyle programs by our trained staff. Our friendly community and our recreational programs will ensure plenty of socialising with like-minded people; in order to help you feel at home. To find out more about Regis home care, talk to one of our experts on 1300 188 740. If Regis aged care sounds like something you’d prefer, contact us on 1300 998 100 for more information about our locations and services.